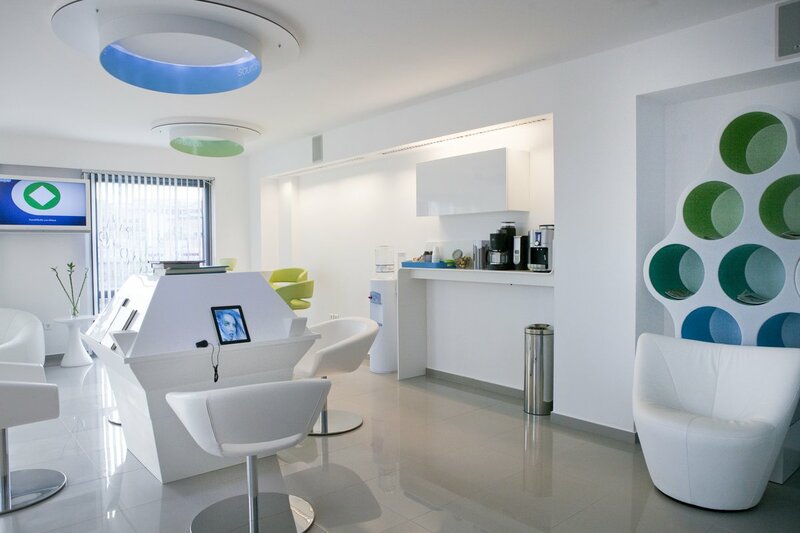 Embryolab is one of the few units in Greece and Europe to develop a Quality Management System adapted to the IVF requirements. It has set up an internal Quality Management Office to monitor the strict implementation of these standards for critical clinical, laboratory, nursing and administrative procedures in each sector, delivering flawless care to every couple or individual honouring us with their trust. The services offered must be very effective, leading to the desired pregnancy with absolute safety and thus producing high success rates in bringing healthy children into the world. In order to meet its commitment, the unit has established an internal Total Quality Management office. The provision of optimum conditions for all medical operations through a highly professional and trained scientific team. The implementation of correct laboratory processes according to international standards, making the unit’s laboratory one of the most modern and reliable in Europe. 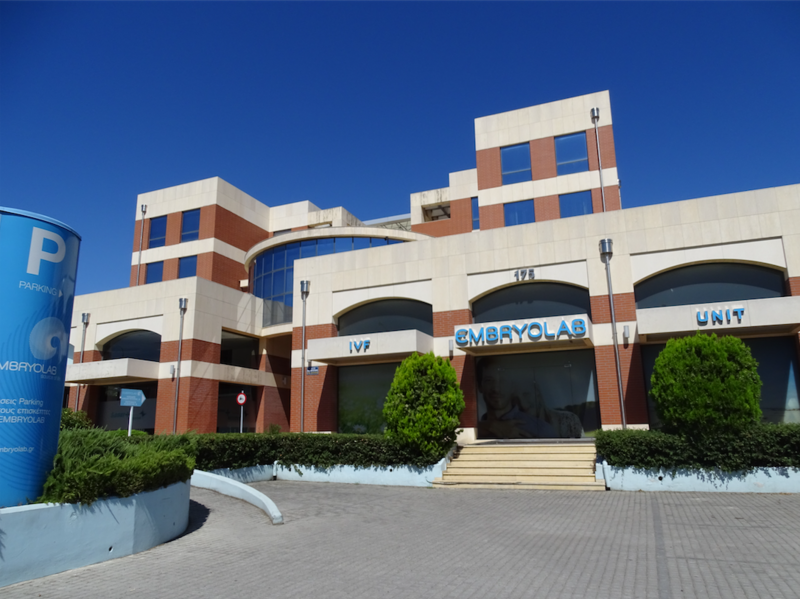 Suggest the fastest and safest way to achieve a pregnancy Embryolab’s scientific and administrative team aims at successful results respecting the dreams and needs of all the people involved. 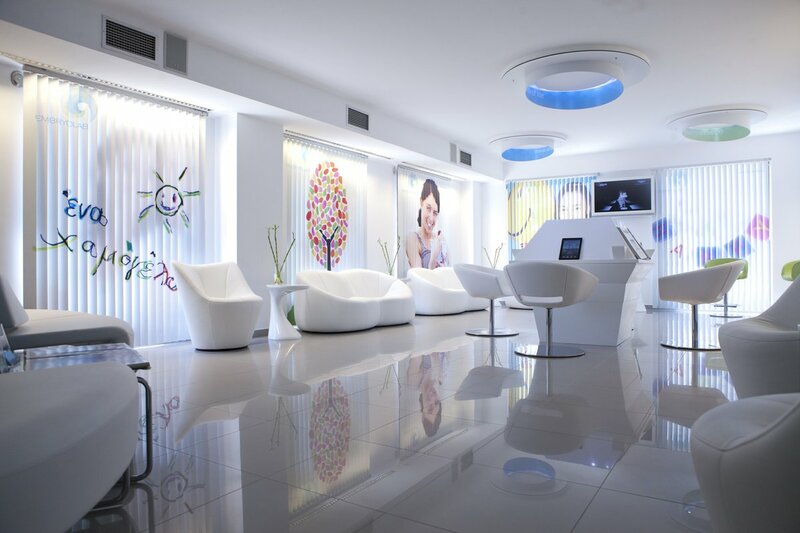 Our certified Total Quality Management system, highly trained medical and administrative staff and our high-tech laboratory equipment produce the highest rates of successful pregnancies recorded at the Unit. 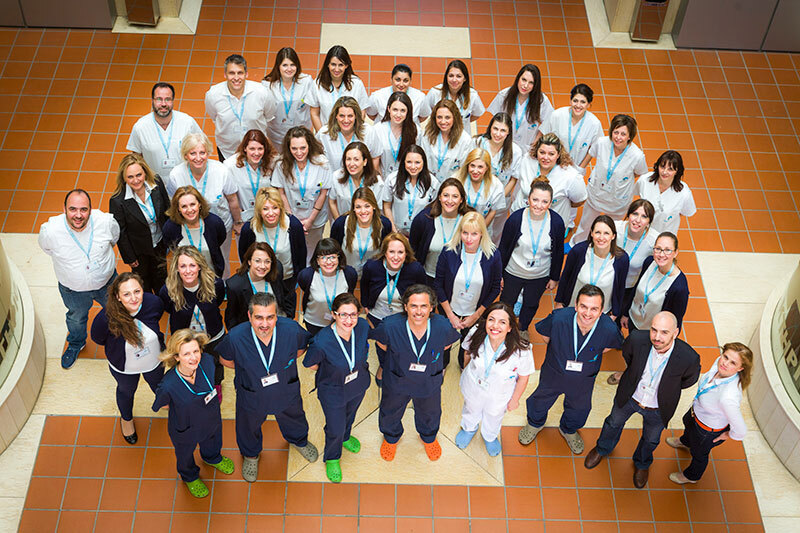 These are the main reasons why more and more couples choose our team to achieve a pregnancy.